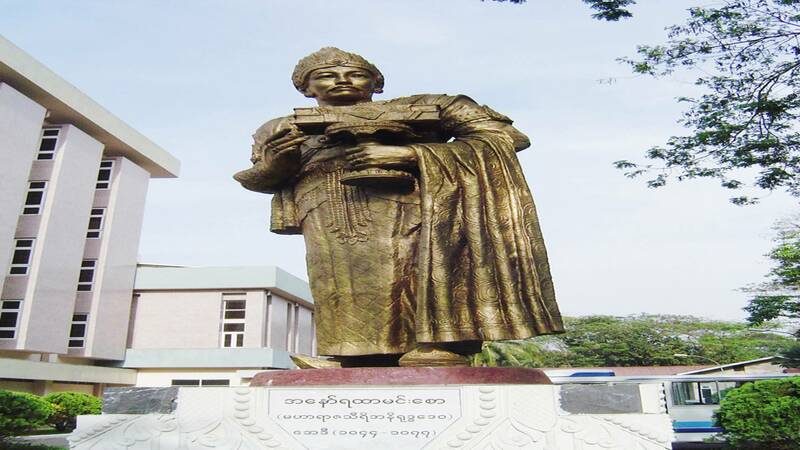 Yangon has a wealth of historical and some cultural attractions. While staying in Mercure Yangon, guest can discover the best tourist attractions around the town. 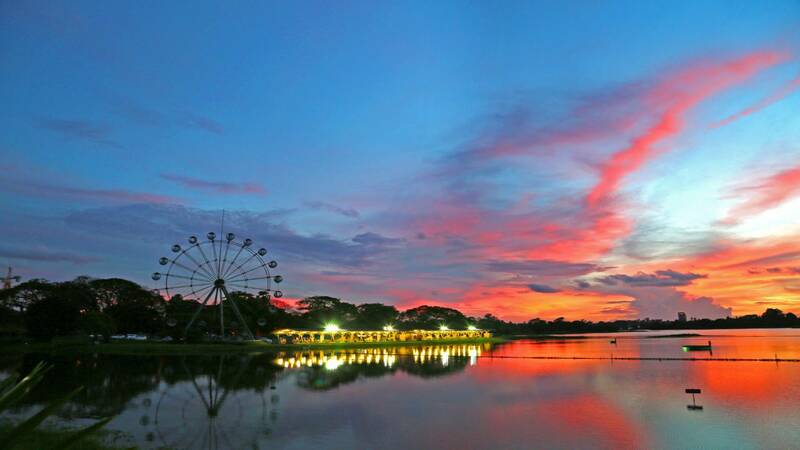 A short walk to popular Inya Lake from the hotel for relaxation either in the morning or evening. 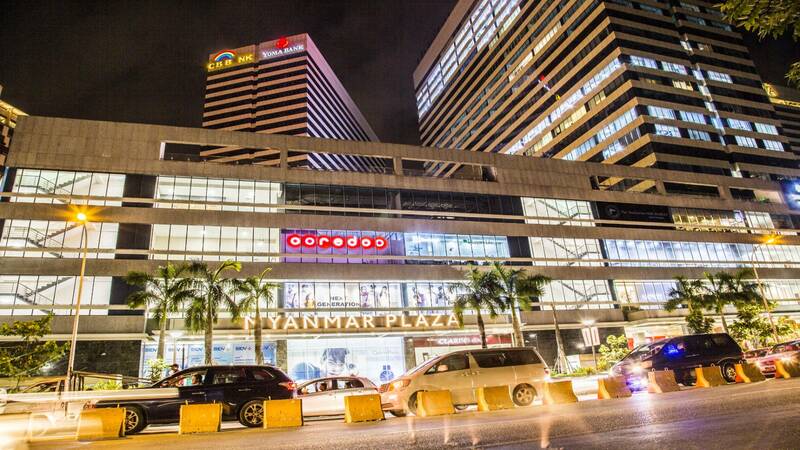 Yangon’s first international retail shopping centre part of HAGL office centre is just 15 minutes walk away from the hotel. once the Jubilee Hall. In 1970 the museum was moved to a more spacious building on Pansodan Street. But these premises were not originally constructed to house a museum. The present National Museum is located on Pyay Road in a splendid five-storey building constructed for the purpose in spacious and specially landscaped grounds. Priceless ancient artefacts, works of art and historic memorabilia are on display in 14 halls on four storeys. Three halls on the ground floor hold exhibits on the evolution the Myanmar script and alphabet, the Lion Throne Room and Ratanapon Period pieces. Opening Hours – Open daily 10:00 am to 4:00 pm, except Myanmar New Year Holidays (Thingyan Festival) in April. Admission Fees: US$ 5. Discover a Museum of famous Myanmar Gems. 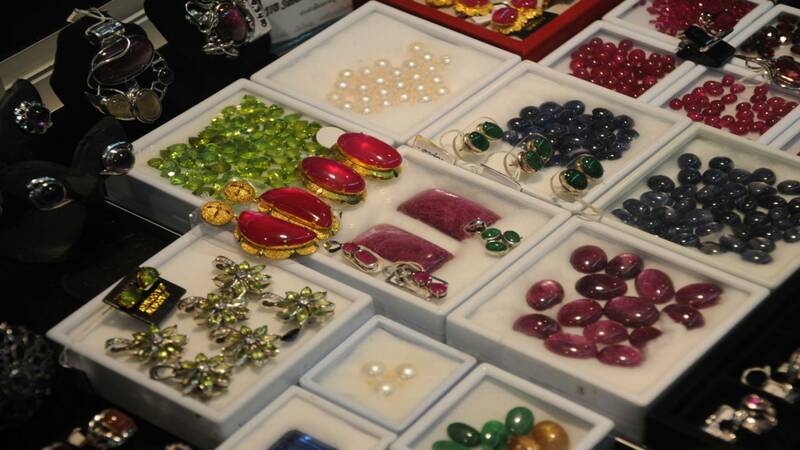 Museum is just a 5 minutes drive away from the hotel and it displays precious Myanmar gem stones on the top floor and the rest are combined with Gems Mart. Open from 9:30 am to 5:00 pm daily except Mondays and gazette holidays. Entrance Fees – US$5. Bogyoke Aung San Market is situated in the heart of Yangon and was built in 1926. It is one of the preserved colonial buildings. It consists of 1641 shops. A lot of souvenir, jewelry, handicraft, sculptures and tapestry shops can be found there. Vendors in this market are generally easier to communicate in English than other shopping centers. The market is open daily from 9:00 am to 5:00 pm. Close on gazette holidays. Even though it opens at 9:00 am, 10:00 am would be the best time to visit, when the entire market is fully opened.